We are a residential and commercial builder specializing in new construction, additions, tenant improvements, and remodeling. 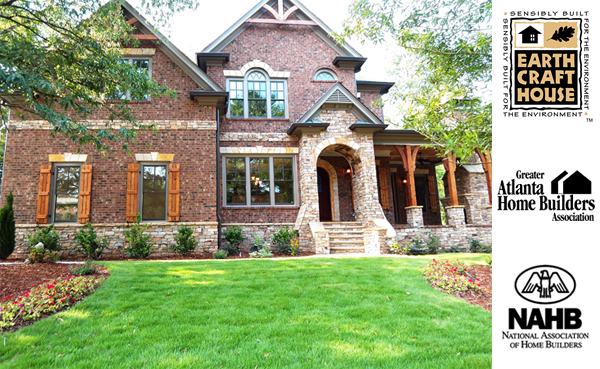 East Atlanta Builders is a fully licensed, fully insured company. We utilize licensed, insured and highly qualified and skilled craftsman as subcontractors. We have the resources, knowledge, skill and experience needed to complete your project within cost, specifications and on time. We invite you to contact us with any of your home or commercial needs or questions. We are here to serve you and provide you with the best building services possible. Thanks for visiting our website – we look forward to hearing from you soon.